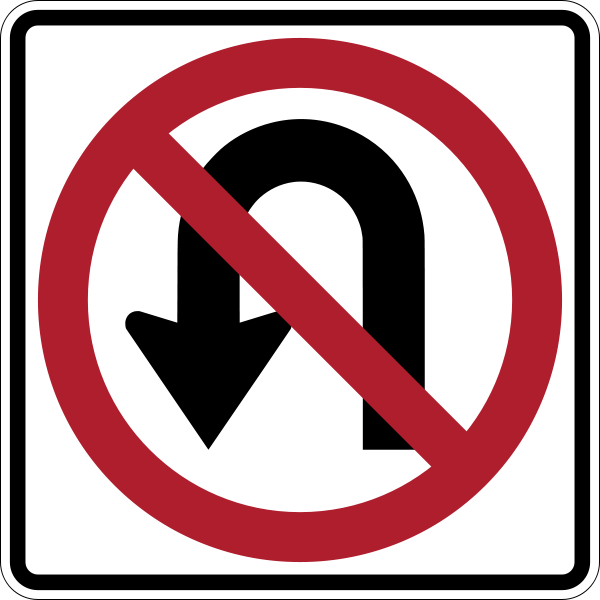 On Public Expenditure in 1981: “You turn [u-turn] if you want to; the Lady’s not for turning” is her most famous line from the early 1980s. Thatcher did not believe that increased government spending would prevent further economic recession. Some of her cabinet colleges (the wets) revolted and she had a few of them sacked over this philosophical dispute between entrenched statism and her limited government vision. The party faithful were taking the heat for the continued poor performance of the economy until the budget speech where she spoke of the road she was taking. But there were relapses later that year. The recession was blamed on oil prices. The unemployment was also caused by high wages and low production. However, the wets agitated again in late 1981 to make a u-turn similar to Mitterrand of France. This was a difficult time for Thatcher’s monetarist policies because it failed to improve the economic situation in the 1981-82 period. The Conservative Party stress blew up repeatedly and a full cabinet re-shuffle was necessary to weaken the ‘wets’ within the party. Thatcher could not tolerate dissent and the unfaithful. Thatcher’s economic policy guided other western countries in subsequent years. Reagan’s election was a watershed for the US and the World. He shared many of the same ideas as Thatcher. However, she disagreed with him on deficit reduction, which Reagan was not taking seriously. Reagan stood for a renaissance against the increased threat of communism. He spoke eloquently about the horrors of communism. Thatcher also hatedthe USSR and she wanted to end what she called the repression of the Russian people. Reagan was the leader of world freedom. He was also amiable and charming. Thatcher met Reagan as the first head of government to do so. She knew not to pressure him on issues that he could not resolve. 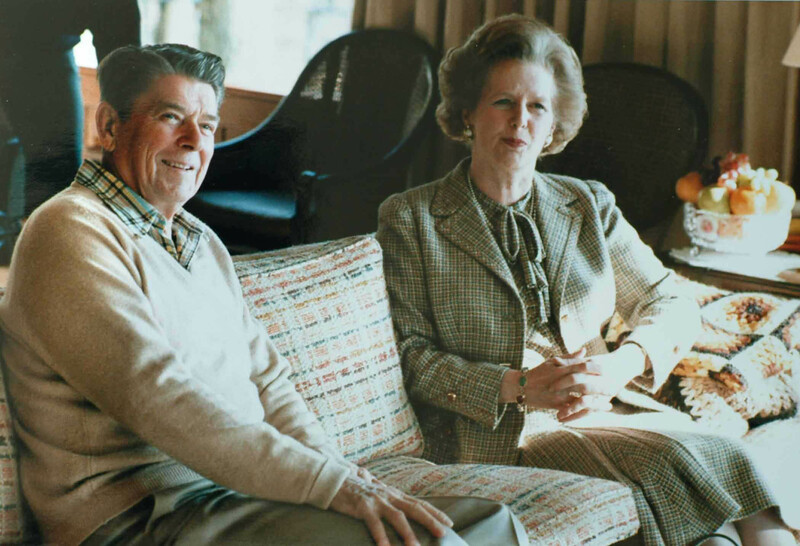 The “one principle of diplomacy which diplomats oath to recognize more often: there is no point in engaging in conflict with a friend when you are not going to win and the cost of losing may be the end of the friendship.” Thatcher shared Reagan’s concern over El Salvador’s communist movement. The Washington press core noted Thatcher’s failure in government and pointed to the neoconservative vantage as a fraudulent one. The economic problems in America could not be solved using the Thatcher experiment. However, Thatcher’s rebuttal was that entrench nationalization was much worse in Britain. Socialism in Britain was not present in the US, so there is a fallacy of composition in their critique of her policies.